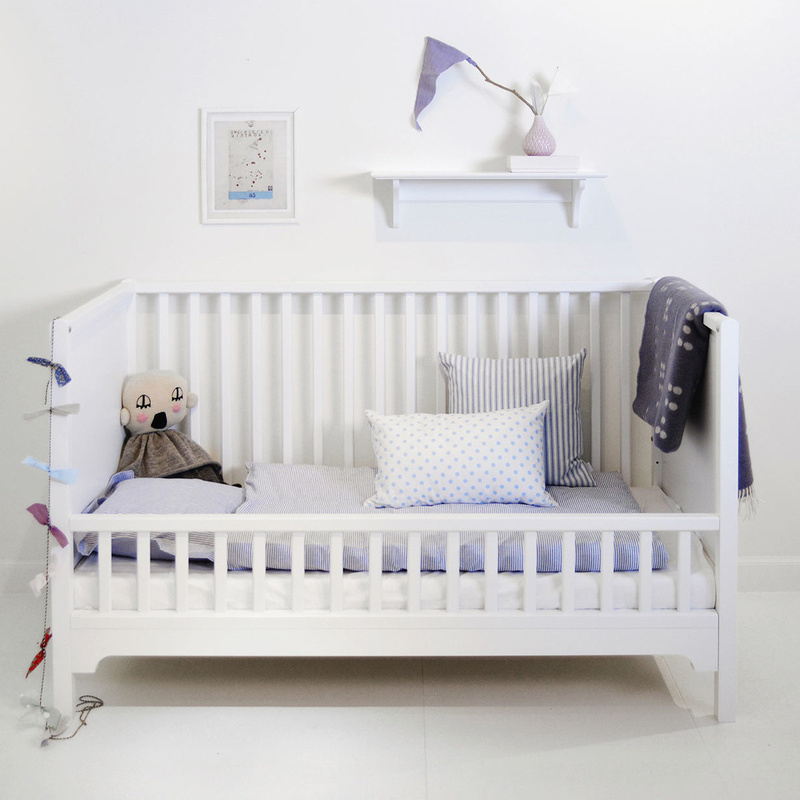 The seaside bed is simple, light and with a distinct Nordic style. It is a Danish design product studied carefully to offer the best in terms of functionality, quality and durability over time. 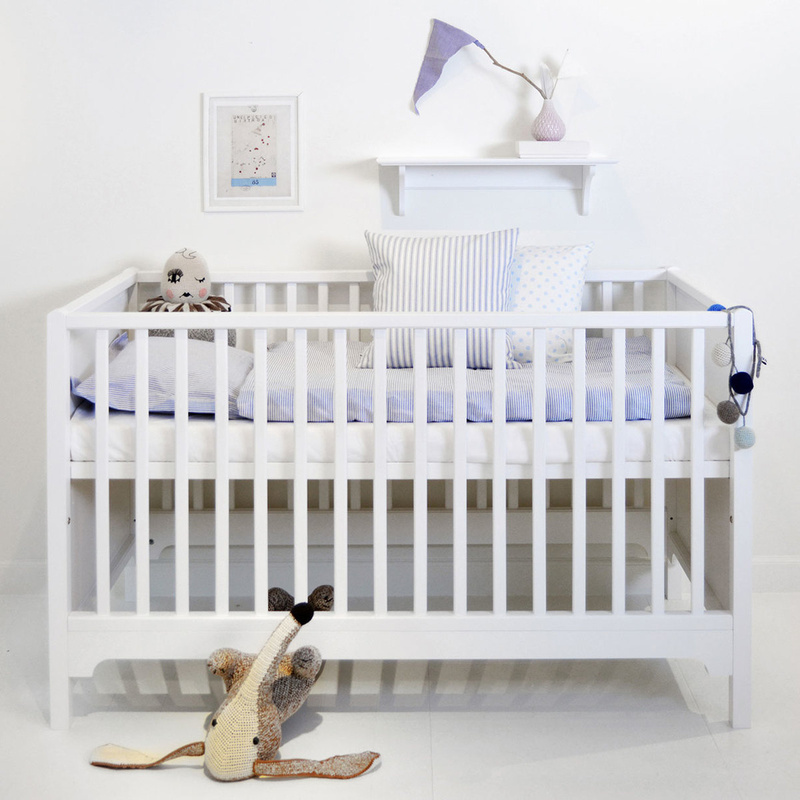 The bed is designed to meet the needs of the child in the first few years of life, to be then reused by younger sisters and brothers. 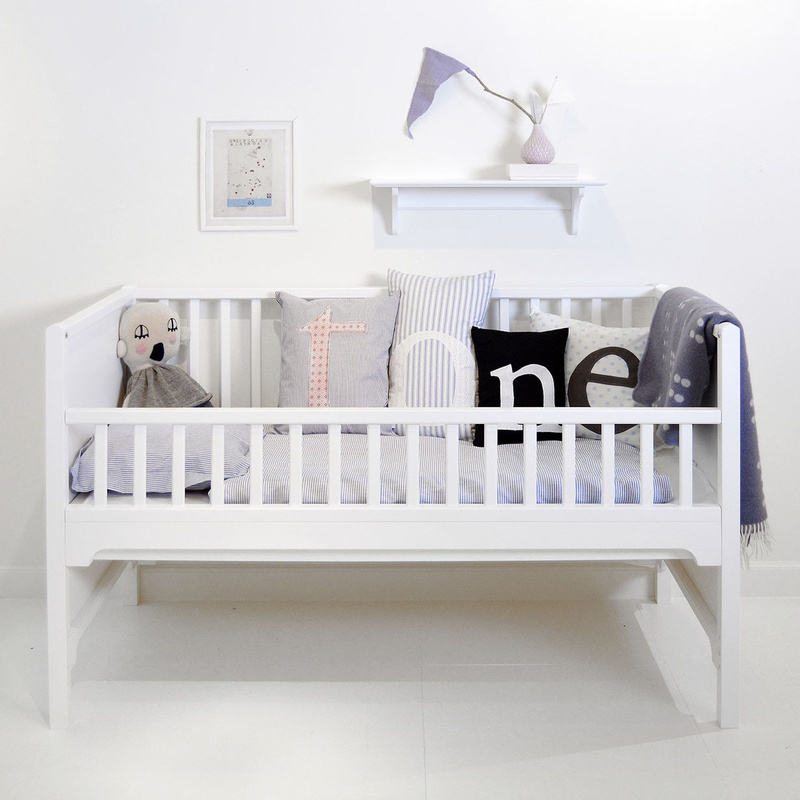 Simple and elegant, with its clear Scandinavian imprint, this bed is suitable for any type of furniture. 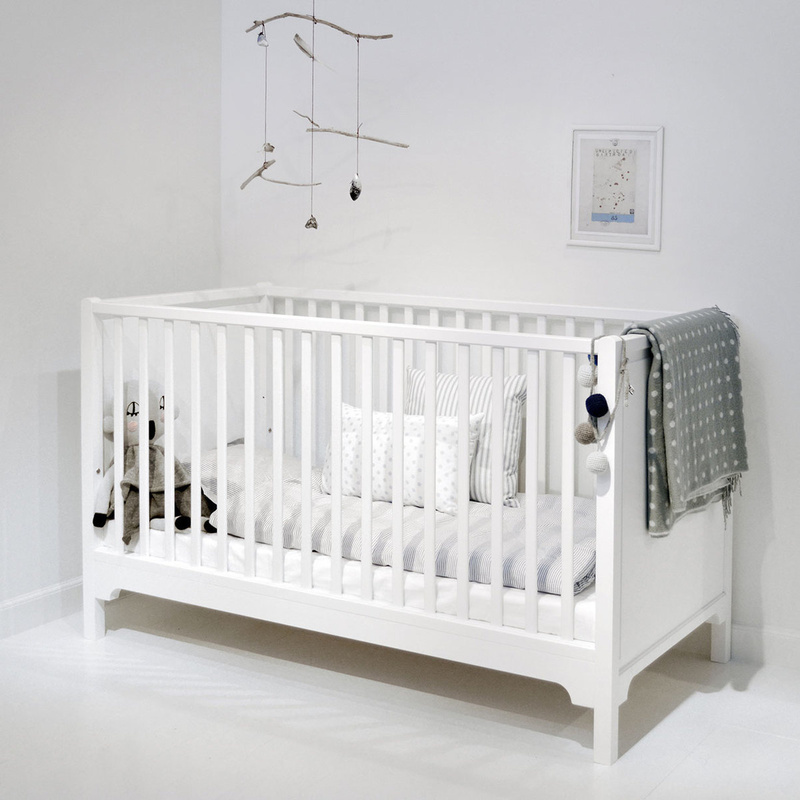 It is produced in Denmark using certified European wood. The bed with Seaside sideboards is perfect with all the Seaside set designed by Oliver Furniture, designed to be complementary and to give a Scandinavian allure from a cliff house, which can not be renounced. This solid cot is made of white lacquered wood. 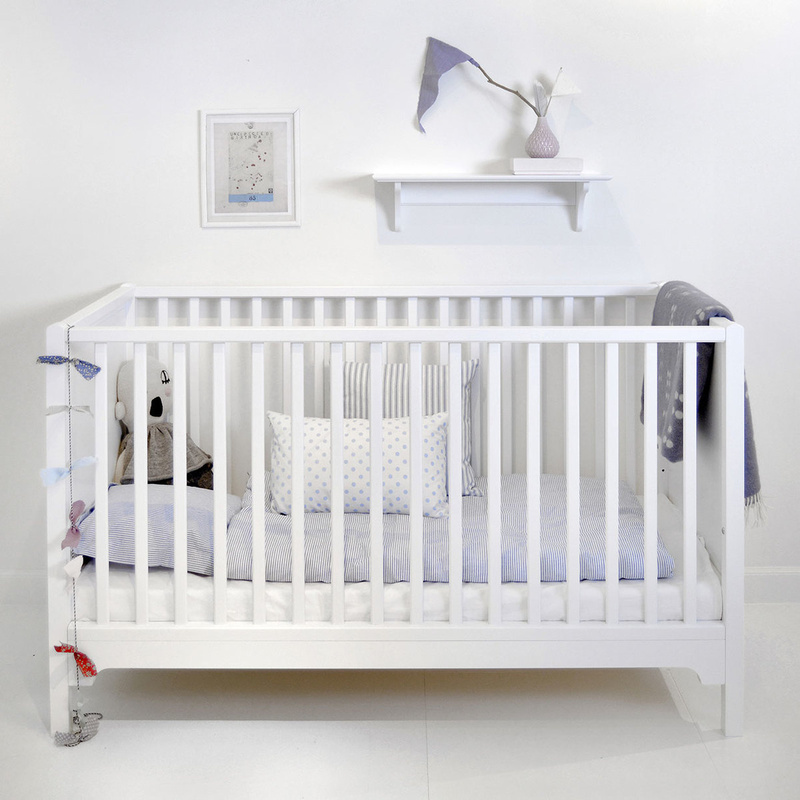 The white satin gives that sense of purity and perfect freedom to accompany childhood in its development. 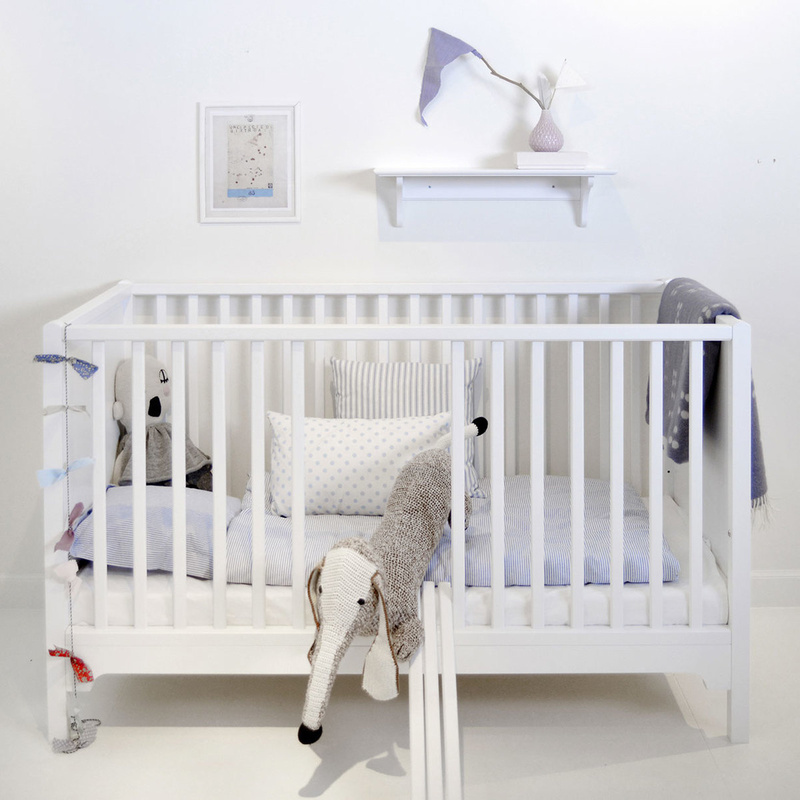 Discover more ideas online to furnish your children's bedroom with imagination!